Section 144 will be imposed in Kodagu, Hubbali, Dharwad and Srirangapatna over the weekend. 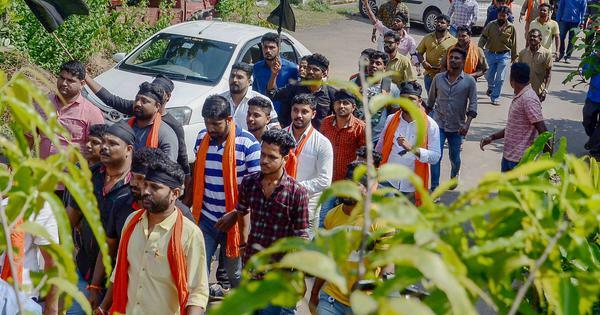 Prohibitory orders under Section 144 of the Indian Penal Code were imposed in Kodagu district of Karnataka on Friday, ahead of Saturday’s Tipu Jayanti celebrations, ANI reported. The orders will remain in force from 6 pm on Friday till 6 am on Sunday. Section 144, which prohibits assembly of four or more persons, will be imposed in Hubbali and Dharwad cities from 6 am on Saturday to 7 am on Sunday. In Srirangapatna, the restrictions will be in force from 6 pm on Friday till 6 am on Sunday. 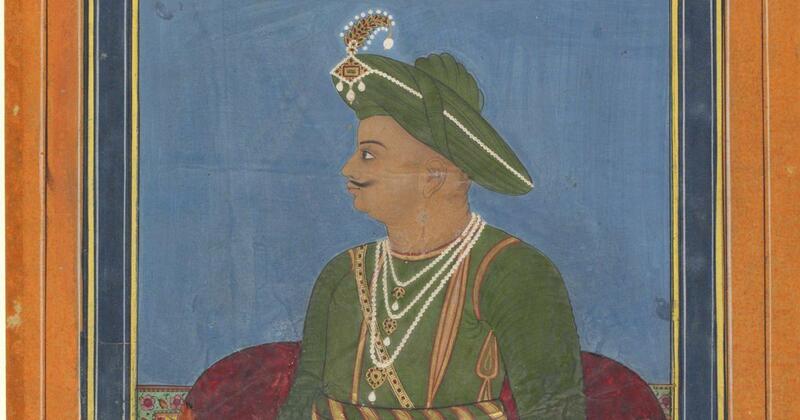 The Tipu Jayanti Virodhi Horata Samithi, Kodava Makkada Koota, BJP, Vishwa Hindu Parishad, Bajrang Dal and the Hindu Jagaran Vedike have called for a strike on Saturday to oppose the celebrations, Star of Mysore reported. Police personnel have been deployed in various areas of Kodagu and the police have warned of legal action against those indulging in violence. Chief Minister HD Kumaraswamy will not participate in the celebrations as doctors have advised him rest for three days, ANI reported.